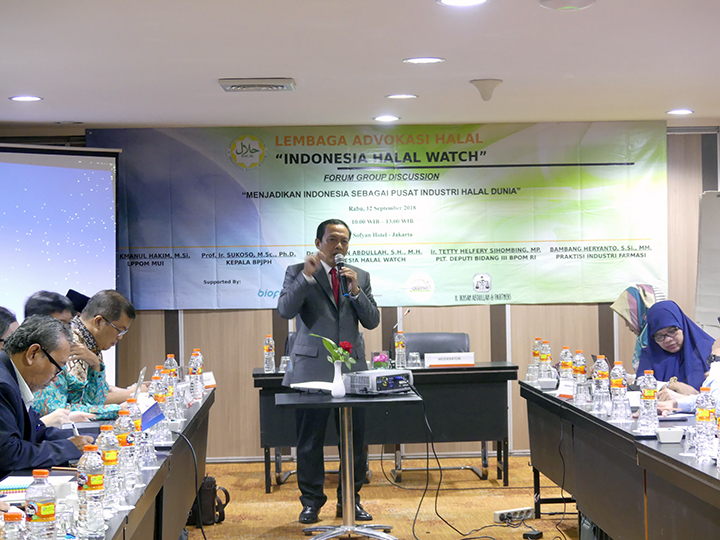 Journal of Halal Research is published bianually by Indonesian Halal Certification Body LPPOM MUI in English. 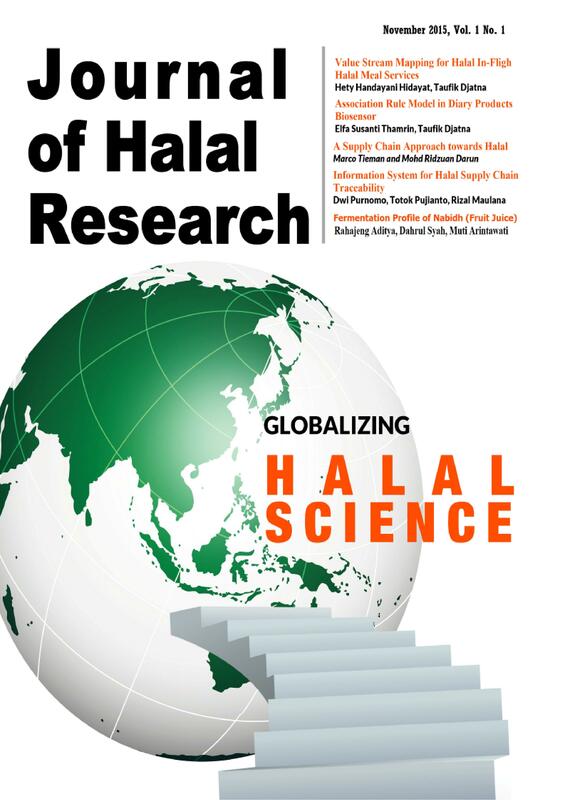 The journal is dedicated to the advancement of Halal Science, in diverse areas of, but not limited to, Food Science and Technology, Medicine, Cosmeceutical Science, Natural Science, to Marketing. The editor invites submissions of research article, reviews, short communication, book reviews and obituary (of prominent scientist(s) in the field). For each type of article, we also requires a copyright transfer agreement form to be filled and attached with the journal submission. 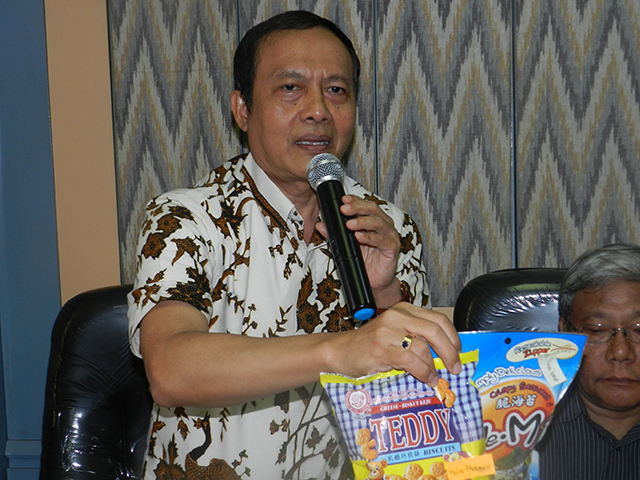 We also welcome contribution as reviewer.